When she was six-years-old, Iman Gatti witnessed a tragedy that began a journey in which her childhood and culture were stripped away from her – only to be replaced by a decade of abuse and neglect at the hands of those appointed to protect her. Yet in this darkness, Iman held on to the light within her. A light her mother taught her was far too bright to ever be extinguished. Cracked Open – Never Broken is for anyone who refuses to succumb to the role of the victim, and instead chooses to live with an unbreakable spirit and overflowing compassion. Through sheer determination, strength and resilience, Iman overcomes the unimaginable. She is proof that, when faced with extreme suffering, the power of the human spirit can endure and transcend. She takes readers on a journey through a childhood of loss, heartbreak and isolation as she clings to the hope of a life that she has always dreamed of. Iman believes we all possess the power of forgiveness and that we can transform our trauma into triumph. 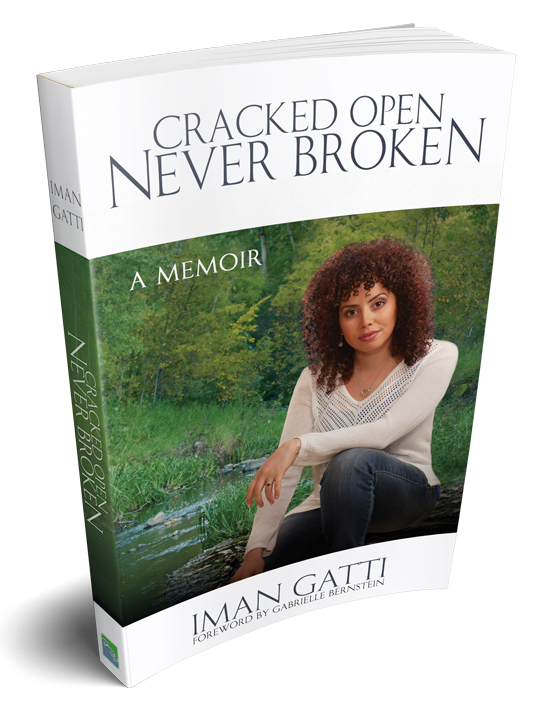 IMAN GATTI, author of Cracked Open – Never Broken, is an empowerment coach, transformational speaker, course creator, and Certified Grief Recovery Specialist™. She helps people to overcome self-limiting beliefs, heal past wounds, and step fully into their limitless potential. Iman is committed to working with women recovering from domestic violence and is the founder of Lunch Bags of Love, a movement dedicated to helping provide meals to Edmonton’s homeless community. 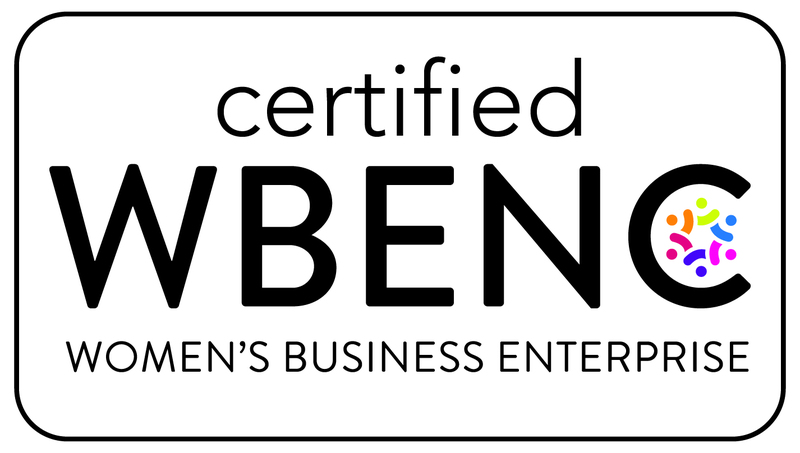 She hosts events, leads talks and guest teaches internationally and is available for keynotes and lectures. Visit www.imangatti.com for more information.